Designed to be used with the Super Prism projectors. This newly redesigned stand attaches easily and securely to the projector and to any table edge to allow for convenient tabletop projection. Projection range is from 80% reduction up to 3x enlargement. Swivels to the floor for increased enlargement range. 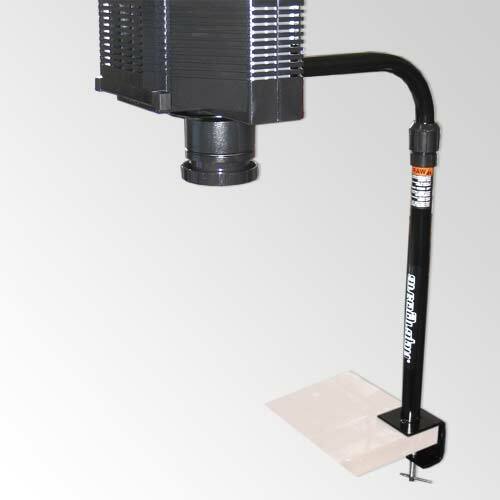 Please note: The Prism reduction lens is required for the stand to operate and this lens is included when purchasing the Super Prism projector.